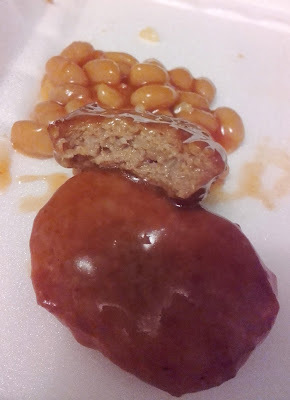 Intrigued by the bacon patties I decided to give it a try. 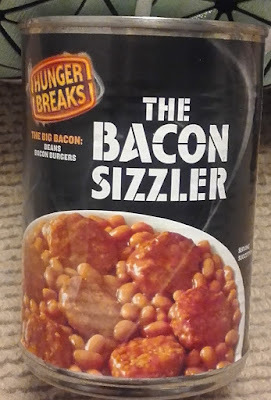 As well as bacon they have other options such as steak or breakfast. 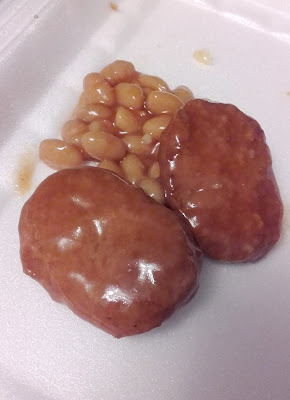 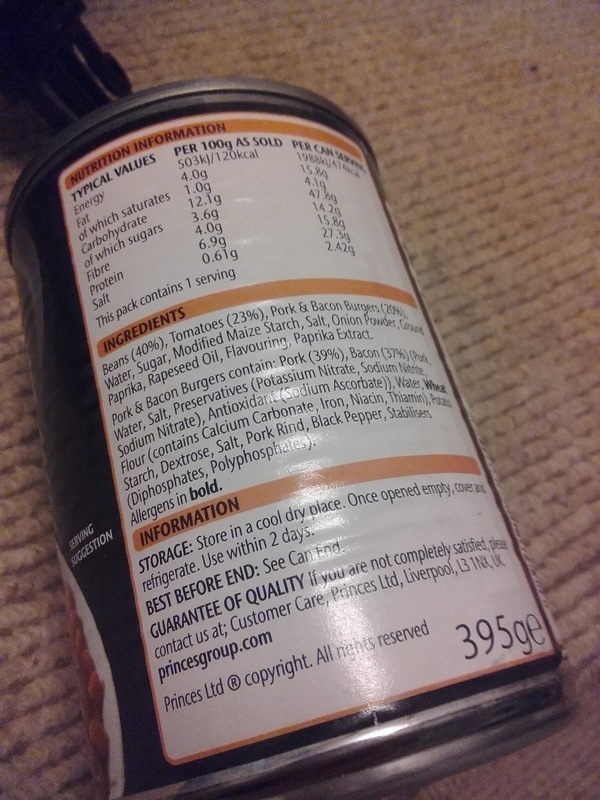 Inside the can was baked beans and bacons patties. 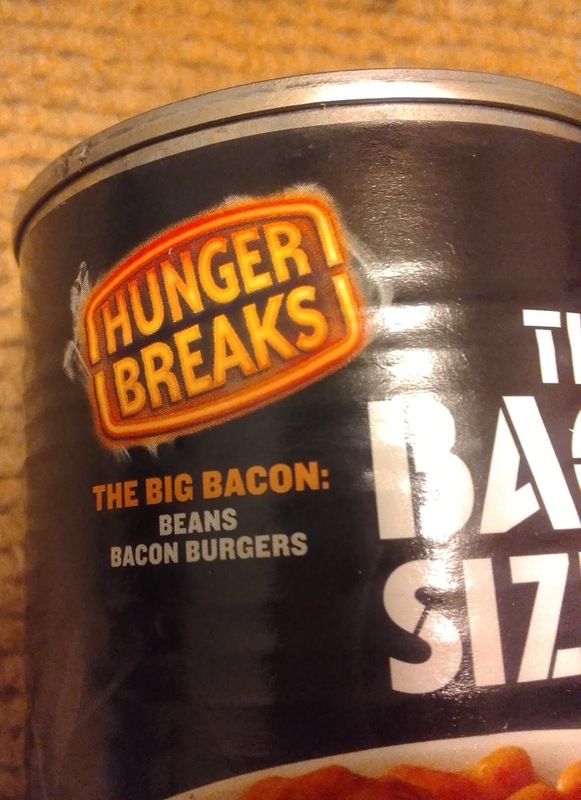 I was quite disappointed with the bacon patties because the texture and taste was a bit weird. 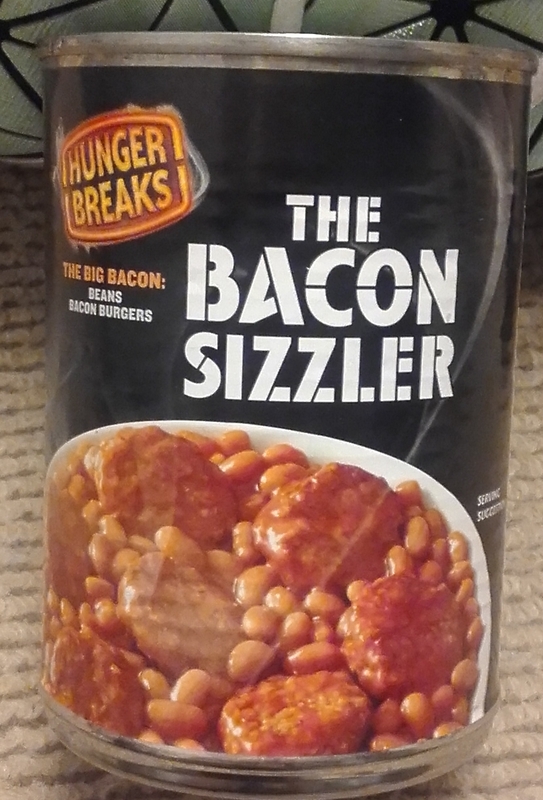 The beans on the other hand were better than quite a lot of other brands because it was more savoury than sweet.